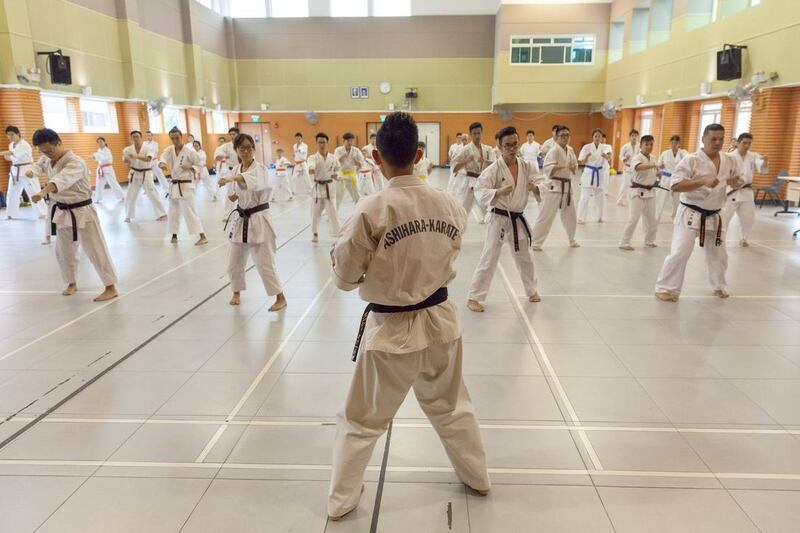 ​With the diversity of Karate styles that exists in Singapore, K-CON brings together karate enthusiasts from across the city to participate in a combined training event led by representative instructors from the various schools. The convention aims to provide karate enthusiasts with a non-competitive platform to share their skills and knowledge, while interacting with participants from other karate clubs. This workshop serves to introduce participants to the modern eclectic Japanese martial art of Ashihara Karate, in a manner that is comprehensive, yet fun and easy to follow. Participants are set to discover what makes this unique martial art a highly acclaimed karate system as a means of self-defence that is effective for practitioners regardless of their physical abilities or attributes. ​Consistent with the tradition in Japan, this practice session marks the start of the New Year and hence, the kickoff of the year's resolutions. This practice session focuses on providing insights to Ashihara Karate themes that are not often covered in regular classes, with generous rounds of kumite to get everyone psyched-up for the year ahead! Check out reviews of the previous Combined Training sessions here!